Hi, my name is Kim. I am a planner junkie. 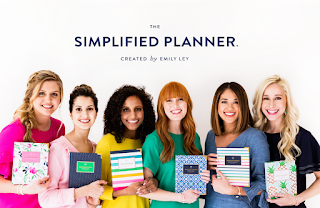 You name a planner and I've likely tried it. There are two daily planners out there that I currently love. Ok, maybe three... but that's neither here nor there. 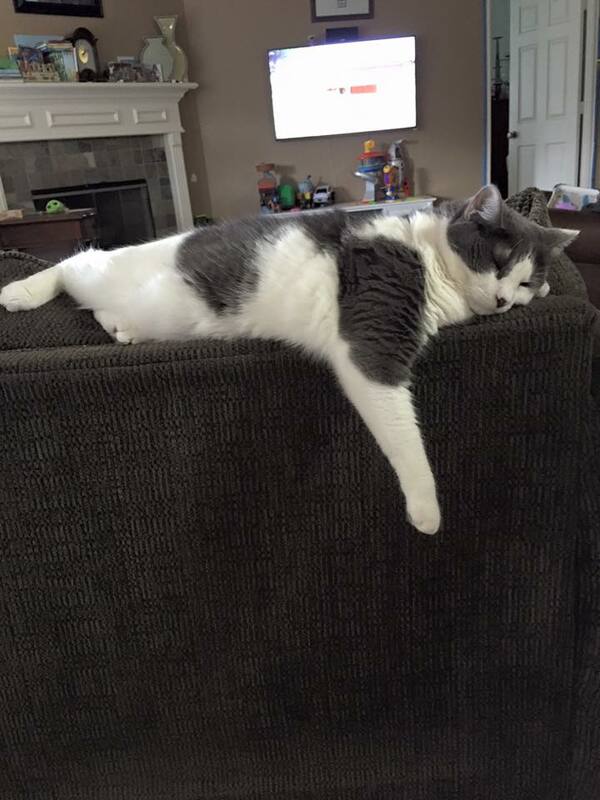 I need a 12-step program seriously... but anywho... 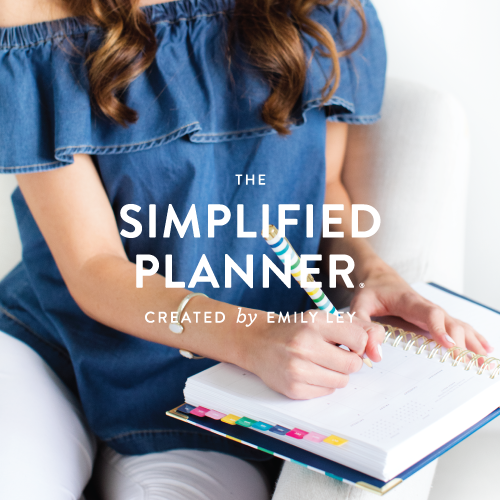 I'm here today to tell you about the Simplified Planner. I am in LOVE with the Blue Tile pattern, as well as the Watercolor Floral... and the Mint Pineapple too! 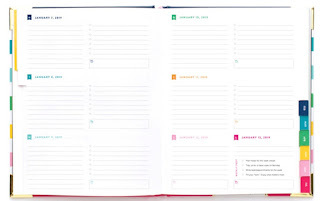 These planners come in both a daily planner and a weekly planner version. They've got 6 GORGEOUS covers for both the weekly and the daily versions... although a few of the daily versions are sold out. 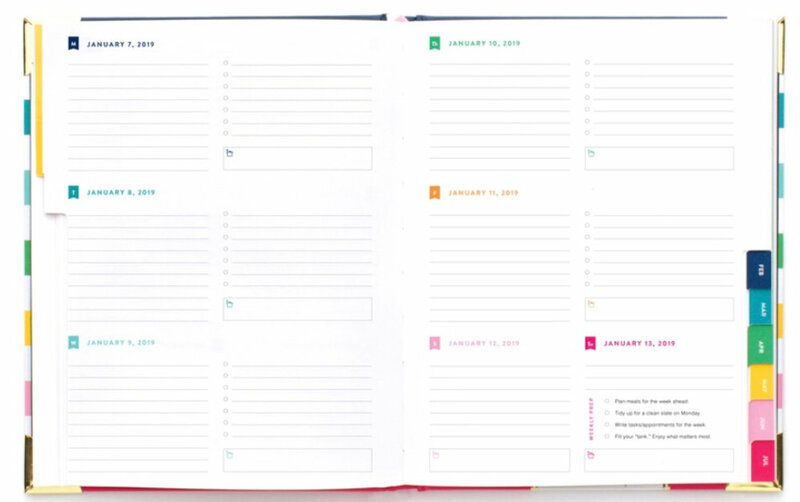 The Daily Planner is 7"x 9" and is made with high-quality materials, it is for you if you need to plan out your days by the hour. 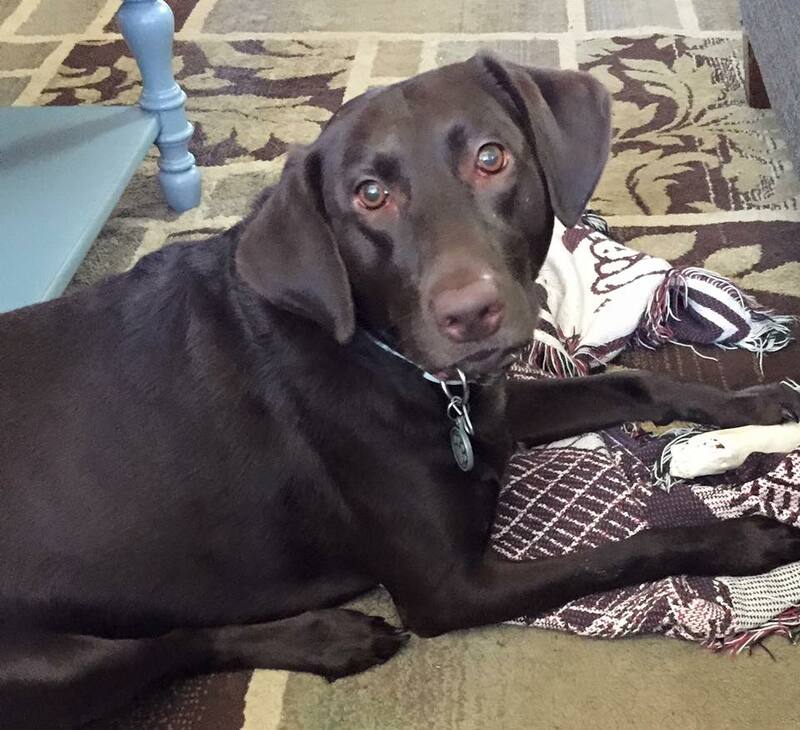 If you just need more space for notes and long to-do lists... this is your girl. I've used the daily before, but I just found it to be more space than I needed - so I've chosen a weekly, and I think it'll suit me a bit better going forward. This is the weekly is 6" x 8" and a good bit thinner. It lays completely flat as you see below, and is more for the high lights and a few other to-do list items. In both versions, there is a prefilled section on your Sunday layouts with your Sunday-Prep work. 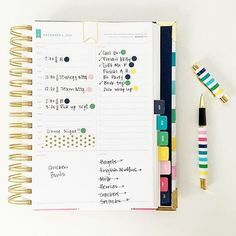 These are things that are designed to help set you up ahead of the game for the week ahead... easy things that just make you feel ready to tackle the coming week. If you're looking for a high-quality planner that is simple enough that you can customize it to fit the needs to whatever you're tracking -- look no further than the Simplified Planner by Emily Ley. 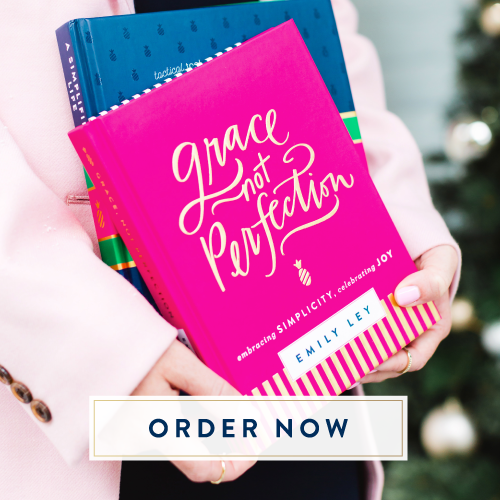 In addition to the planner - if you're a reader -- Emily has penned two books, Grace Not Perfection was her first book, but I can't recommend her second book Simplified Life anymore - it is a tactical guide to simplifying your life... check it out!